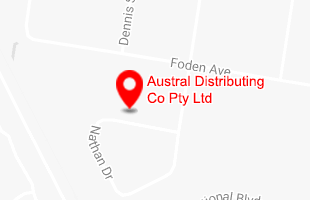 For Austral, it's all about our comprehensive range! 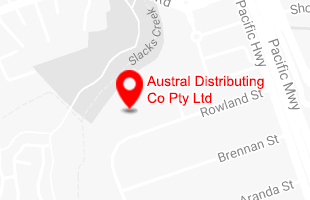 Austral products are sourced from local and international suppliers and are mostly manufactured under QS9000 Quality Assurance. We have around 40,000+ parts in our inventory system, to service some 3000+ vehicles in the Australian market. The product range is aimed at American, Australian, British, European, Korean and Japanese models, servicing passenger cars, light commercial, SUV and 4WD vehicles. Austral cataloguing has evolved from Hard Copy to disc in 2005 to online e-cataloguing systems we have today. Austral use the Peach inventory control system and as such, the Peach online e-cat is available for customers with like systems. Access is available 24/7 for product availability, pricing and ordering. Our second system is OSCAR by Autoinfo, which is widely used by many Reseller Groups, independents and Engine Reconditioning specialists. As at June 2018, we have entered 23 milion plus part numbers including product information to the Oscar catalogue. 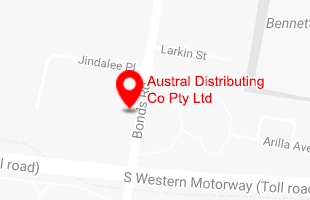 The information flow into both e-catalogues is an ongoing process, matched to the development of new products being added to the Austral and Wasp range.